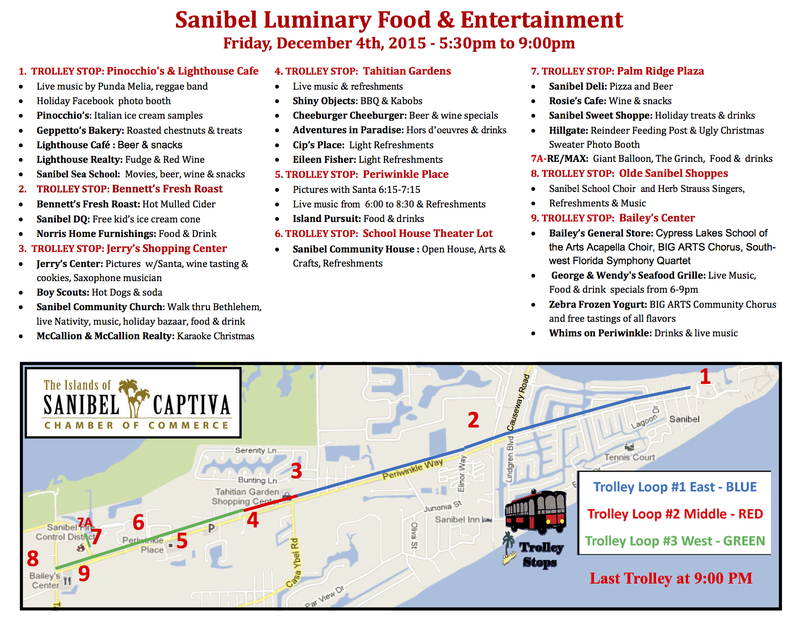 Day 4 of 100 Things to do on Sanibel & Captiva takes us to the Sanibel Luminaries Festival on December 4, 2015. This annual event takes place along Periwinkle Way with luminaries lining the sidewalks. Businesses and restaurants will be open giving out food and drinks and shops will be having great sales! Periwinkle Place Shops and Tahitian Gardens are must visit stops during your night. You should also go to the Sanibel Community Church which has a live nativity scene and beautiful decorations. 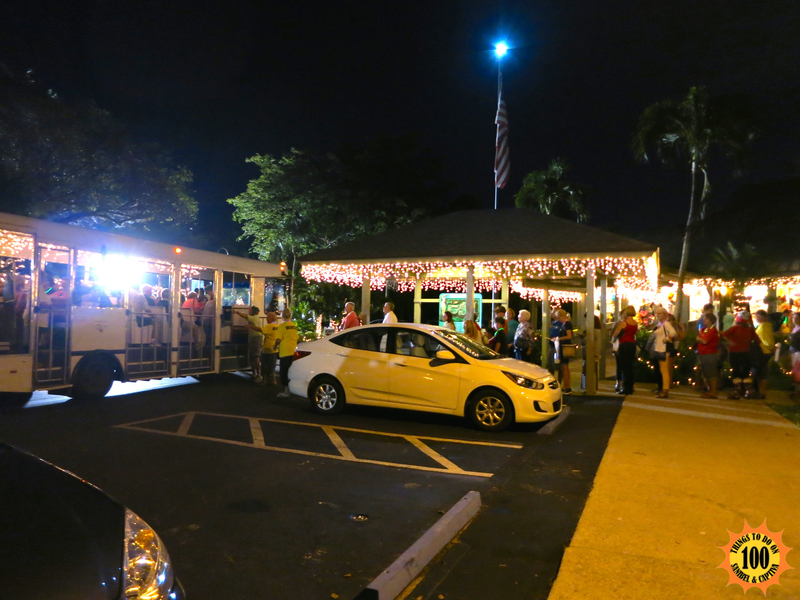 Try to park at any of the shopping centers on the trolley stops below and leave your car there while you walk up and down the luminary lit sidewalks or take the Sanibel Luminary trolley up and down the route. Click the map below so you can download and print it. 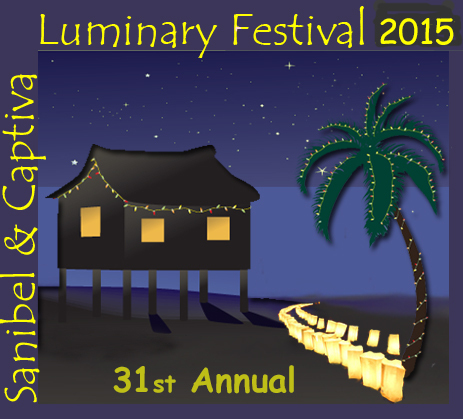 For more information be sure to check out the Sanibel Luminaries website. 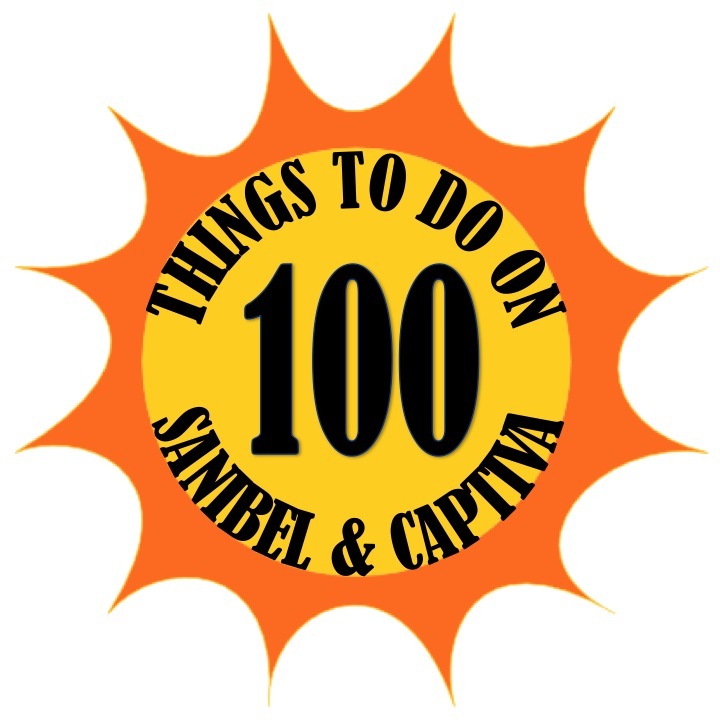 Check below for videos and photos we took from the Sanibel Luminaries last year. Luminaries lined the sidewalks up and down Periwinkle! For those of you who don't know a luminary is, we are here to shed some light. 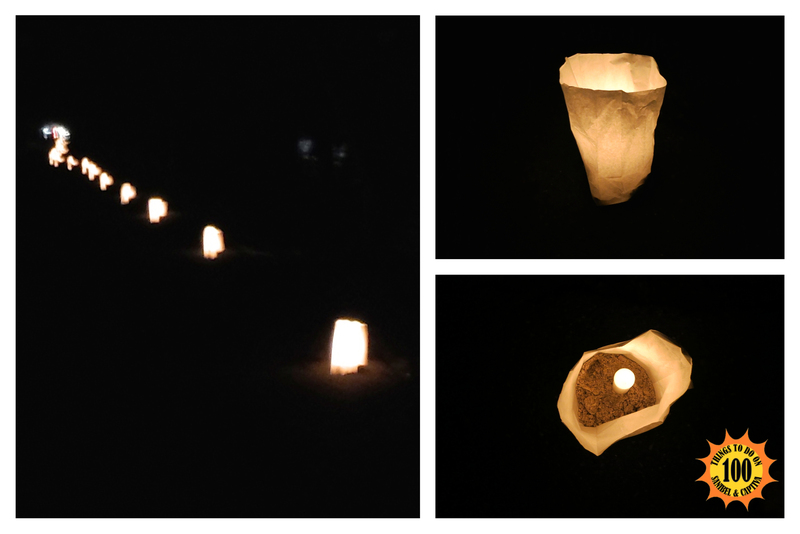 A luminary is a small paper lantern created by putting a candle in sand at the bottom of a paper bag. The bags are then arranged along a street or sidewalk to light a path. 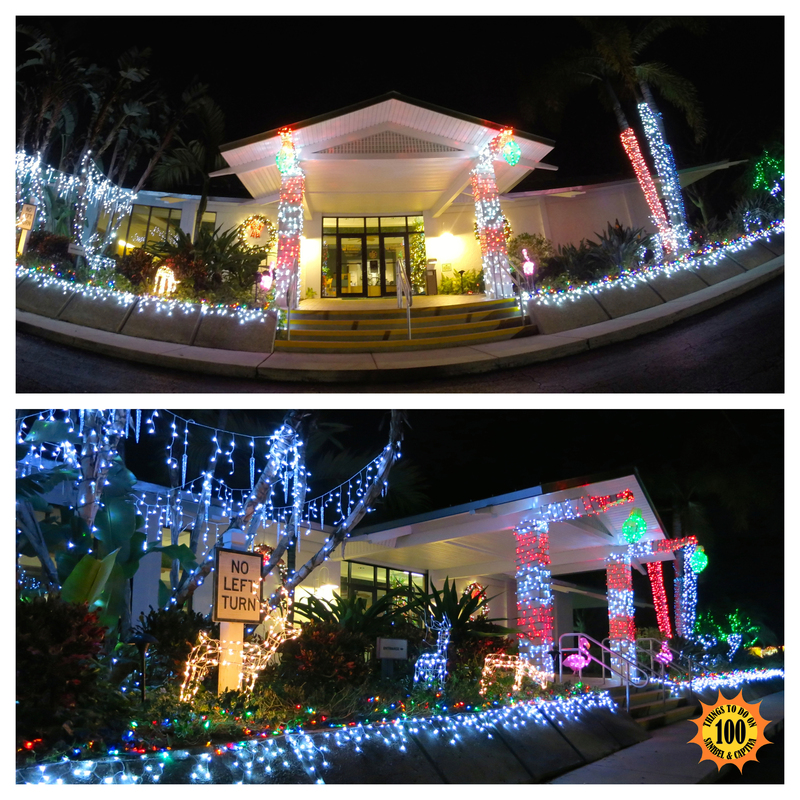 Sanibel Community Church always has a spectacular display during Sanibel Luminaries. They had the most beautiful lights and even had a petting zoo for the kids! You could even walk through the live nativity they had set up. 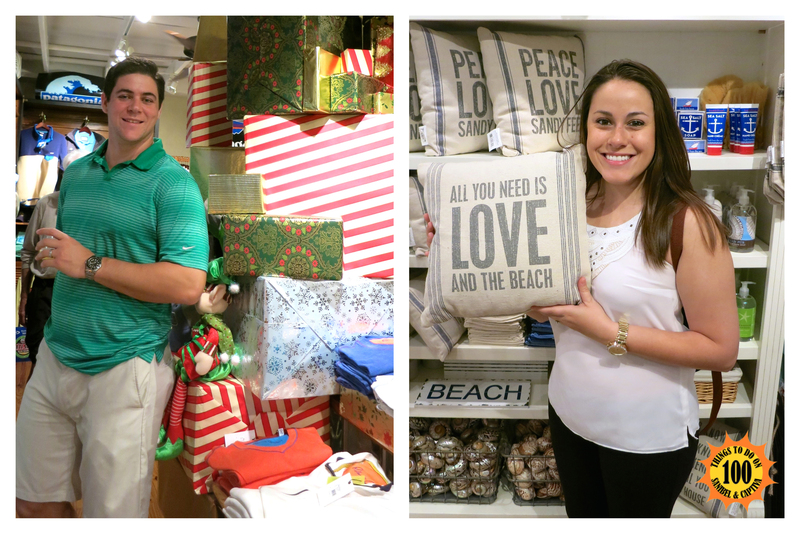 We had a great time shopping in the stores along Periwinkle Way during Sanibel Luminaries! "ALL YOU NEED IS LOVE AND THE BEACH!" The Sanibel Chamber of Commerce sponsored a trolley that ran throughout the festival route along Periwinkle Way. As you can tell it was really popular! We loved that they put Christmas lights on all the trolleys! 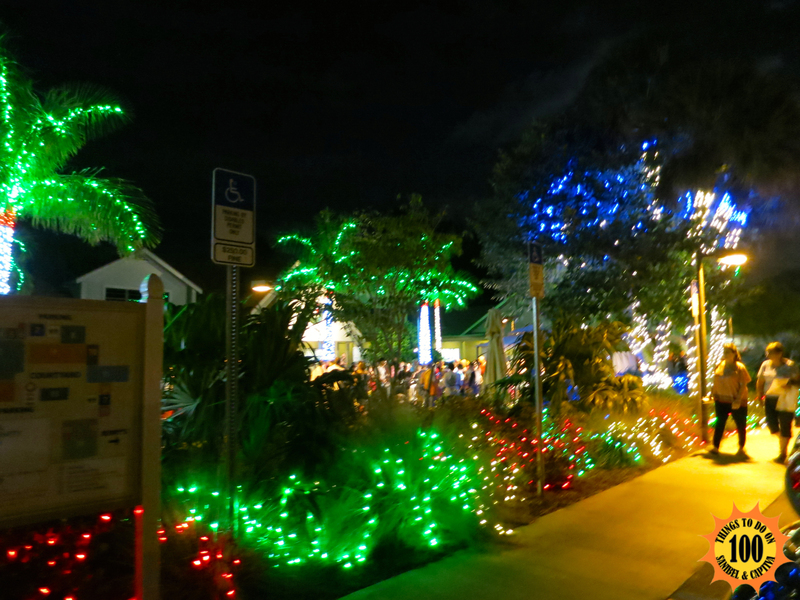 Check back for our blog post on Captiva Luminaries which took place the day after Sanibel Luminaries!